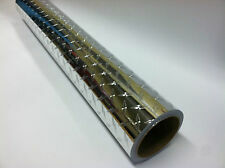 Roll of Neon Sign Vinyl, Choose Your Color and Size. Fluorescents!!! 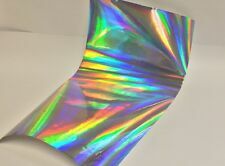 Rainbow Oil Slick Holographic Tape, Pick any Color and Size, MANY NEW COLORS! 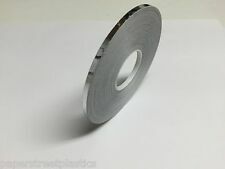 Glitter Flake Vinyl Tape, choose your color and size, Glitter Chips Sparkle !